Philadelphia is a perfect educational setting for student travel groups. An abundance of history, museums, cuisine, performance venues and moderately priced accommodations to suit the agenda for any sized travel group. Long attracting groups of all ages with its historic charm and Northeastern liveliness, Boston is the perfect destination for your next student trip. From notable to overlooked attractions and sights, iconic performance venues, tasty and accommodating restaurants and convenient lodging options, this city offers everything you and your group need for a fun and successful trip. Served as the U.S. capital back in 1658, Philadelphia brought the Founding Fathers together to create and sign both the Declaration of Independence and U.S Constitution. Walk the very steps as some of the most influential political leaders. Not only is the history rich, but the culture is too. The city thrives on art and cuisine that shows a student group that culture is more than just history within the city. 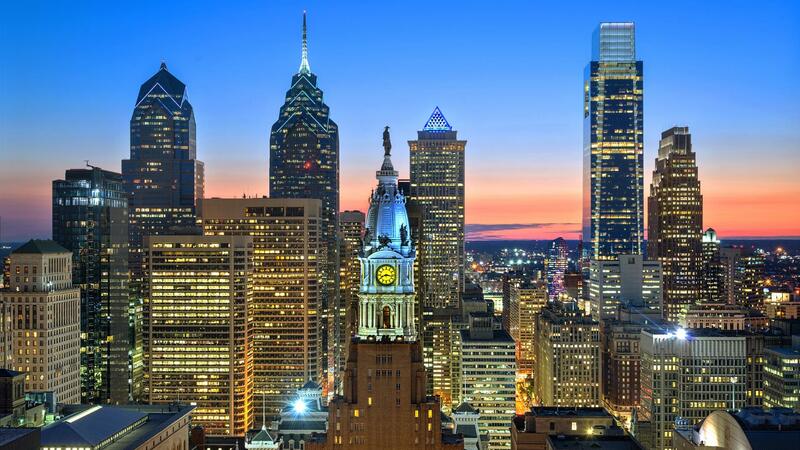 Find out why it is called the City of Brotherly Love. Why should student groups travel to Philadelphia? Philadelphia is a hot spot for education. 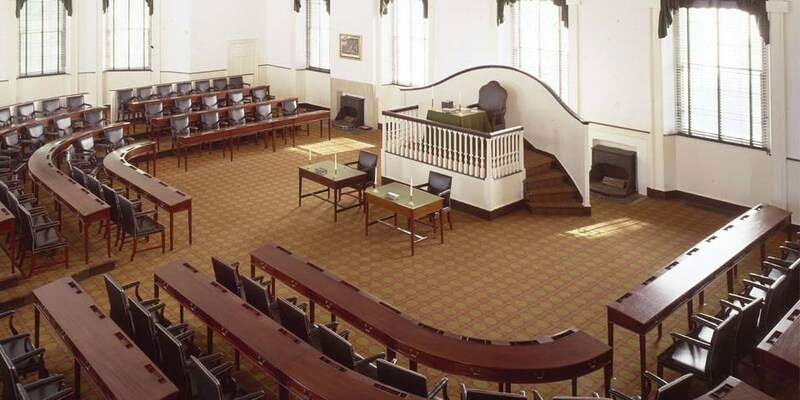 Let students understand the foundation of U.S. history by visiting places such as Independence hall, the Liberty Bell and the Benjamin Franklin Museum. Visit the National Constitution Center to get the students involved in civic engagement and debate on how the Constitution is interpreted today. Other interesting museums include the National Museum of American Jewish History, Philadelphia museum of art and Franklin Institute Science Museum. The museums have plenty of interactive technology to make education exciting to all groups. Philadelphia is also a great walking city making it easy for large groups. Many of the historic sites are within the Old City District. Luckily, the very simple subway and bus system makes it easier for further destinations, too. What makes Philadelphia unique for student groups? Philadelphia is more than a historical town; it has an enriched culture on every corner. Whether it is cuisine from all over the world at the Reading Terminal Market, or having a famous Philly Cheesesteak, food is a great way to learn about a new location. Art is a part of culture, too. Taking a stroll through the Philadelphia Magic Garden, or different murals you will see throughout the side of buildings. 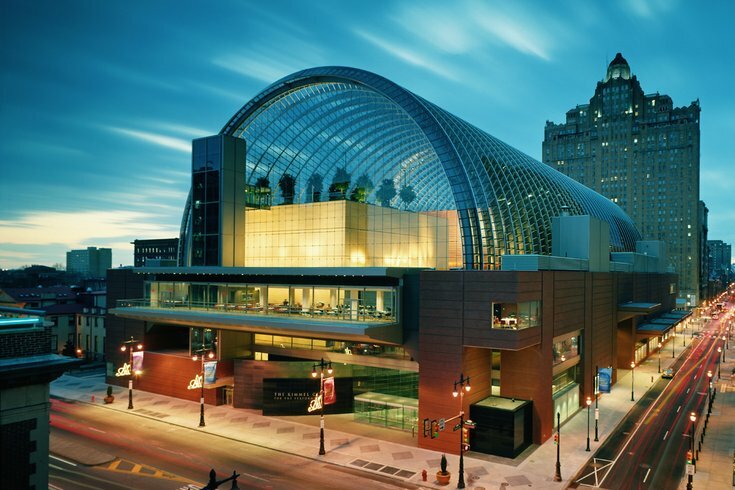 Have your band or choir group play live music at the Kimmel Center for Performing Arts. Climb up the Rocky stairs or take a picture next to the Rocky Statue. Students realize they can learn the values of a city from more than what there is to find in a museum. When are the best times to travel to Philadelphia? The best time to visit Philadelphia would be between March through May. Springtime is a great way to stay away from the tourism of the summer season, and warm enough to be able to walk around throughout the city. The temperature ranges from mid 30s, mid 50s and lower 70s. The hotels are also on a lower cost compared to summer season.